This was and still is the first multi-channel recording in TACET Real Surround Sound, recorded in the year 2000. Shortly prior to the construction of the microphones, the idea arose of selecting a special arrangement for each one of the six Brandenburg Concertos in accordance with the respective score. This principle became the cornerstone of Real Surround Sound. The primitive 8-track card (from today's perspective) in the PC forced us to acoustically realise the six different, novel mixes with a stereo mixing console right when the recording was made. 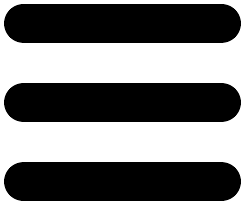 Today, however, a recording PC houses an entire factory with which almost each detail can be processed afterwards. In the adjoining room in the church where the recording took place, we set up a party tent and placed a carpet over it in order to be able to evaluate the multi-channel sound despite the excess reverberation of the sacristy. 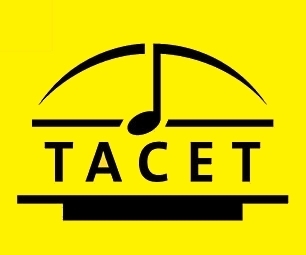 Thus began TACET's exciting journey of discovery into a new, so far unknown world. The recording was immediately convincing. "The musical experience is being elevated here to a level previously thought to be impossible. This is the high end in the year 2001", as the commentary on it by Stereoplay concluded. The music is fantastic. The tempi of Benjamin Hudson, the solos by Reinhold Friedrich (trumpet), for example, the whole swing of this music - all this keeps the listener, who has meanwhile become immersed in the multi-channel sound, completely glued to his seat. Alongside SACD and DVD audio (as well as CD and LP in stereo), this recording is now also available on Blu-ray disc (multi-channel and stereo). 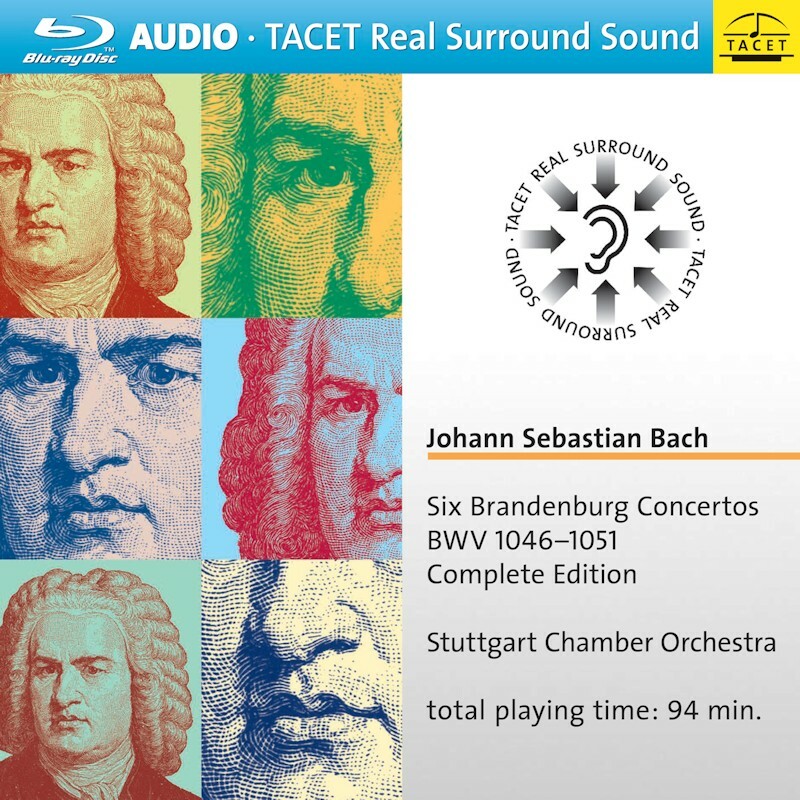 TACET’s unique recordings of Bach’s Brandenburg Concertos by the Stuttgart Chamber Orchestra have already been released on SACD as a two-disc. The re-release of all six concertos on a single Blu-ray audio disc with a playing time of 94′ 39” minutes will be a tempting prospect for those who admire TACET’s philosophy of placing the listener at the centre of the performance and utilising the full capabilities of multi-channel sound.